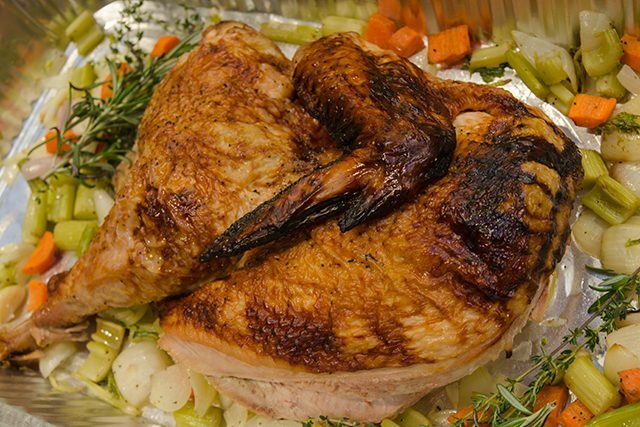 Spend your holidays with the ones you care about most while our award-winning Chefs do all the cooking! 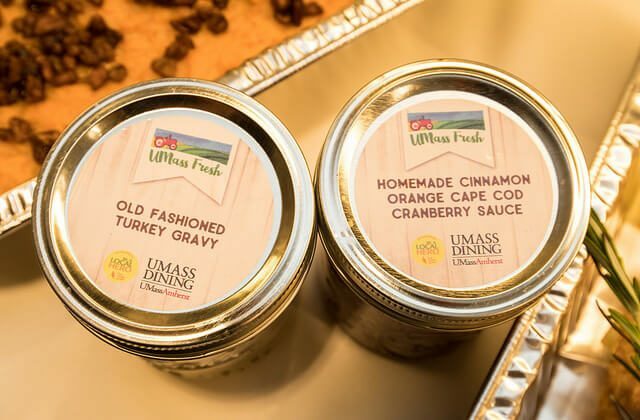 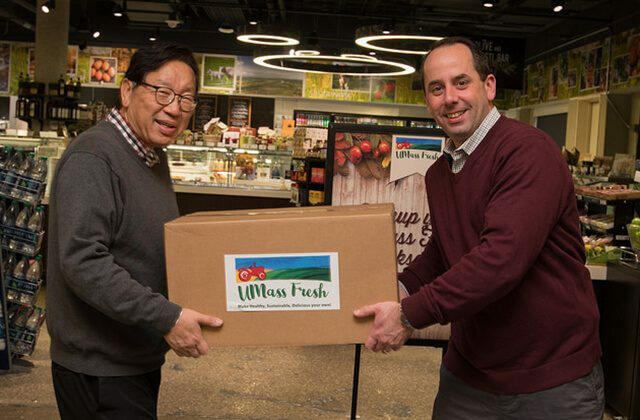 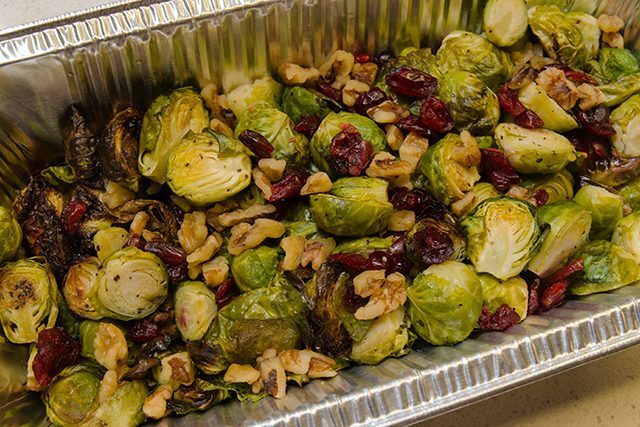 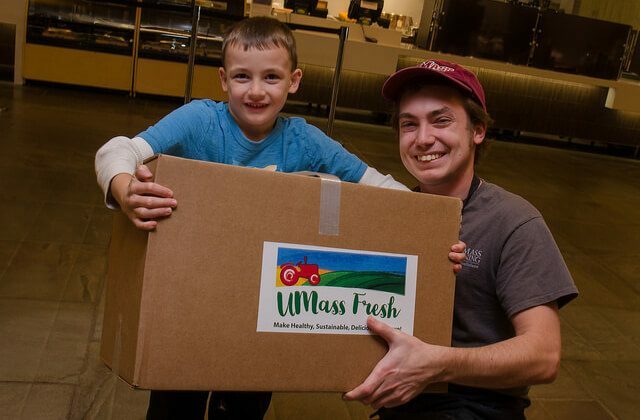 When you order a UMass Fresh Holiday dinner, all menu items come pre-cooked. 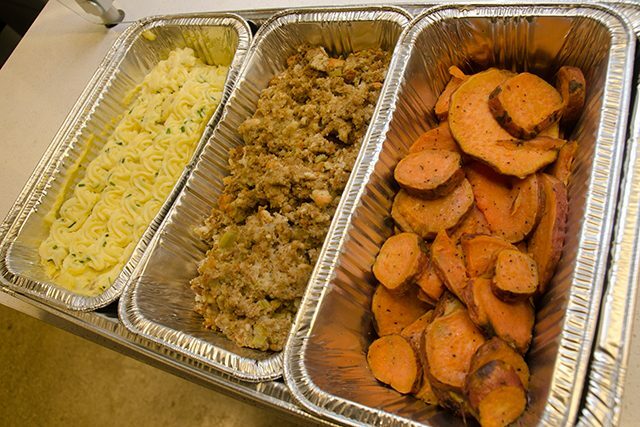 Just order your dinner online, select your pick up time and date; we will take care of the rest!